Professional History — Nicholas E. Ortiz, LL.M. 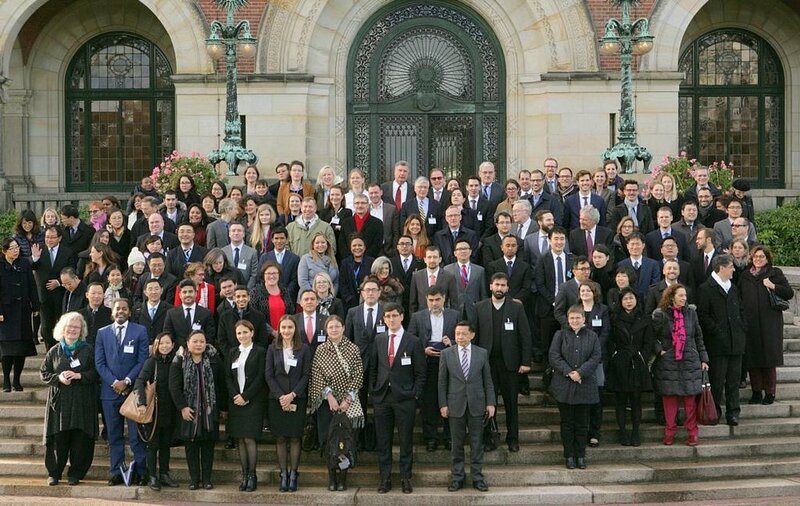 Group picture of the participants of the third meeting of the Special Commission on the Recognition and Enforcement of Foreign Judgments at the Hague Conference on Private International Law (HCCH), where I represented Ecuador. Credit: HCCH.